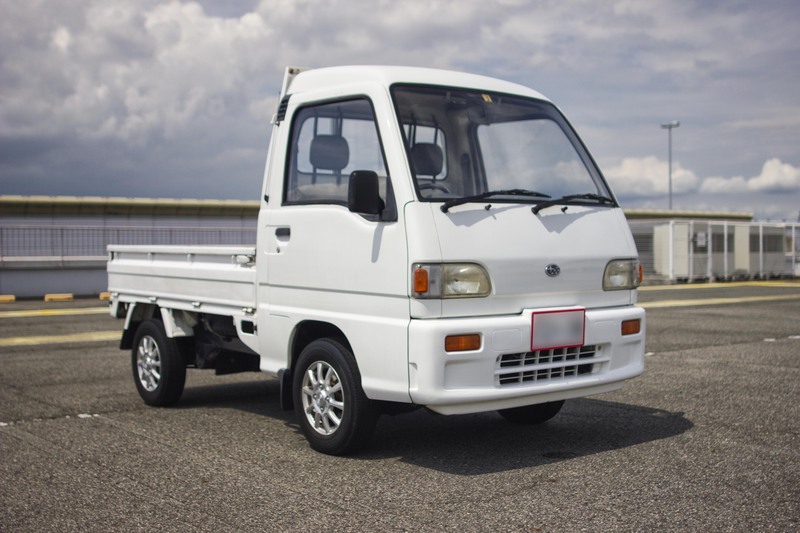 Subaru Sambar 4x4 kei truck. 5 speed, 660cc. Currently being imported, will be run through customs and sold on a clean PA Title.